The Muse recall by Purina is a voluntary recall due to the potential presence of rubber pieces. 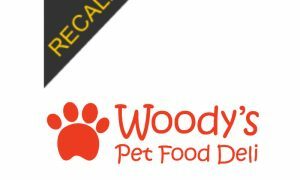 The recall is for their Natural Chicken Recipe in gravy wet cat food in 3 oz cans both single and sold in their variety packs. See additional details below. We’re pet owners and pet lovers, and our number one commitment is the health and well-being of pets. We only want products that meet our high-quality standards in your pet’s bowl. You can identify the product by the UPC, lot identification number and “Best By” date on the bottom of the can and side panel of the variety pack box. 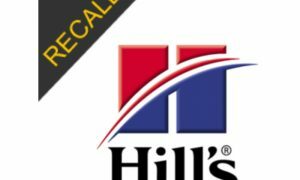 In the variety packs, only the Natural Chicken Recipe in Gravy cans are included in the recall. We’re pet owners and pet lovers too and we only want products that meet our high quality standards in your cat’s bowl. 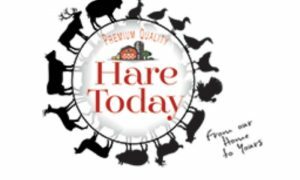 For this reason, we are voluntarily recalling a limited amount of Muse – Natural Chicken Recipe in Gravy Cat Food, in a 3-ounce can, because it could potentially contain rubber pieces that are translucent yellow with a blue backing. This action is being taken out of an abundance of caution as we have not received any reports of injury or illness to cats fed this product. We have asked our retailers to remove these affected products too. 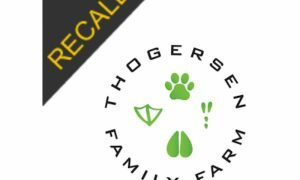 No other Purina products are impacted by this voluntary recall. If you have a can or packaging with the UPC, lot identification number and Best If Used By Date found on our website, http://newscenter.purina.com/muse3ozcanrecall, please discard any of the affected product and reach out to us directly at 1-800-982-3885 for assistance. We apologize to our consumers for any concerns or inconvenience this situation has caused. Click here for the FDA website announcement.